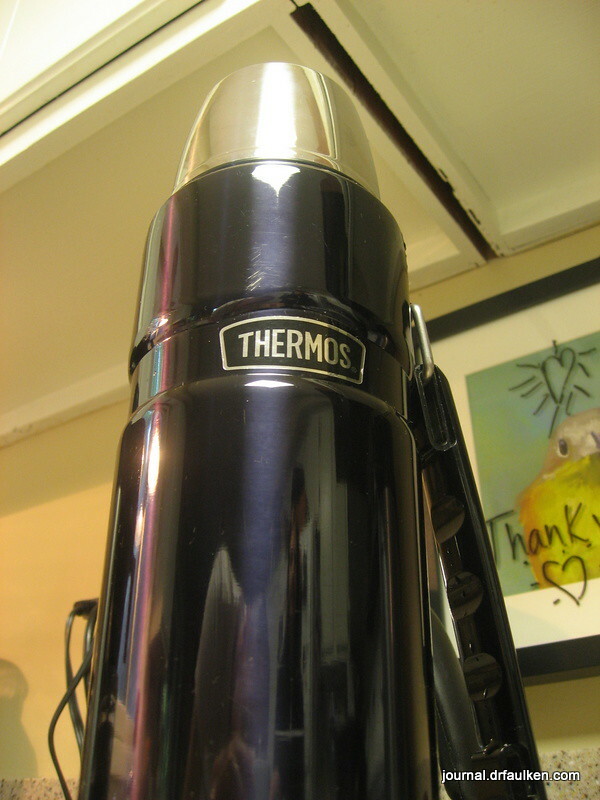 Thermos Saves the Day – TWICE. Even if your coffee travel mug is stainless steel it can still get stained like a politician’s heart. 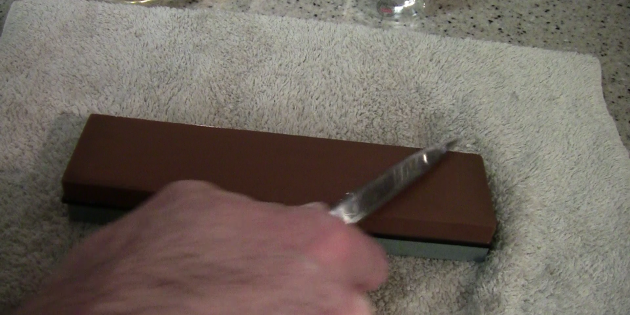 Here’s how to clean it out and make it look like new. Especially written for lazy people like myself. I review the Thermos King stainless steel insulate travel bottle. It keeps coffee hot enough to drink for almost nine hours if you keep the bottle capped. The King will also do its job if you drink one ten ounce cup every half hour. The King lives up to its name — and the marketing hype — by keeping hot liquids hot for almost five hours. Plus it’s built like a brick shithouse.